History on Display and In Action! Season and Membership Tickets will be available from the Secretary and any Fair Board Member. 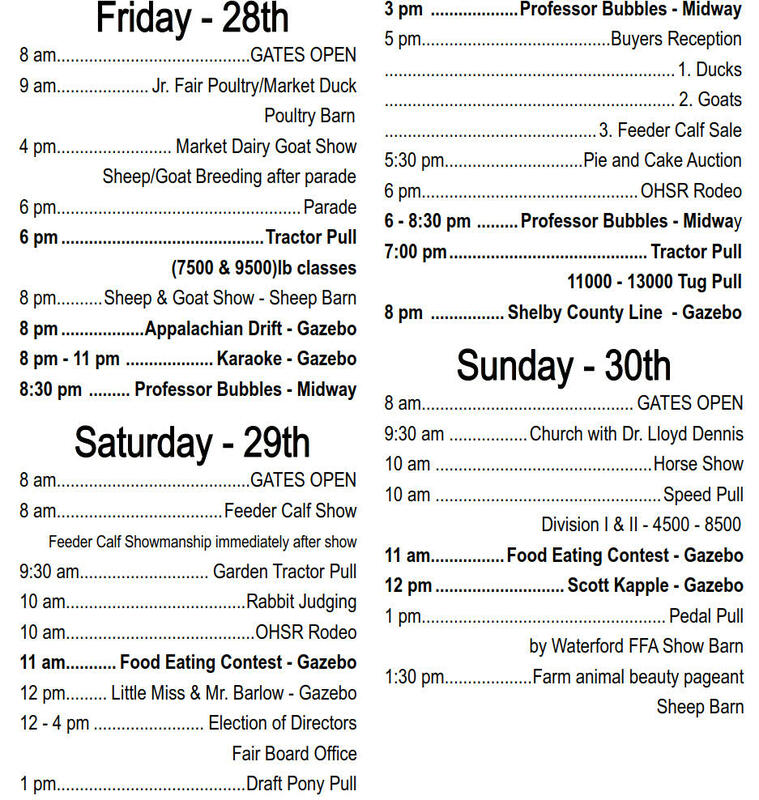 Fairbooks and Schedules are available at the Barlow Fairgrounds and around the area. 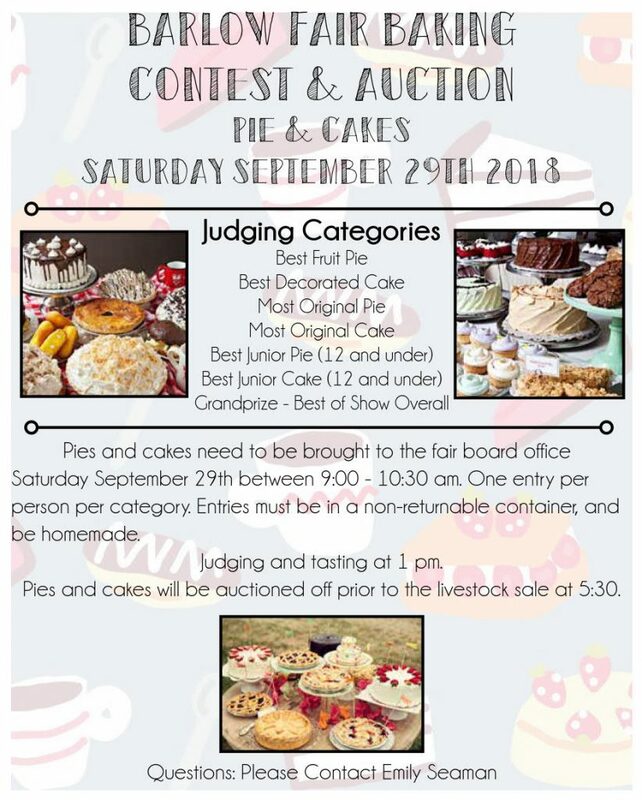 Entries are coming in on Wednesday, September 26, judging happens early on Thursday, and the Barlow Fair Gates open at 4PM on Thursday, September 27. 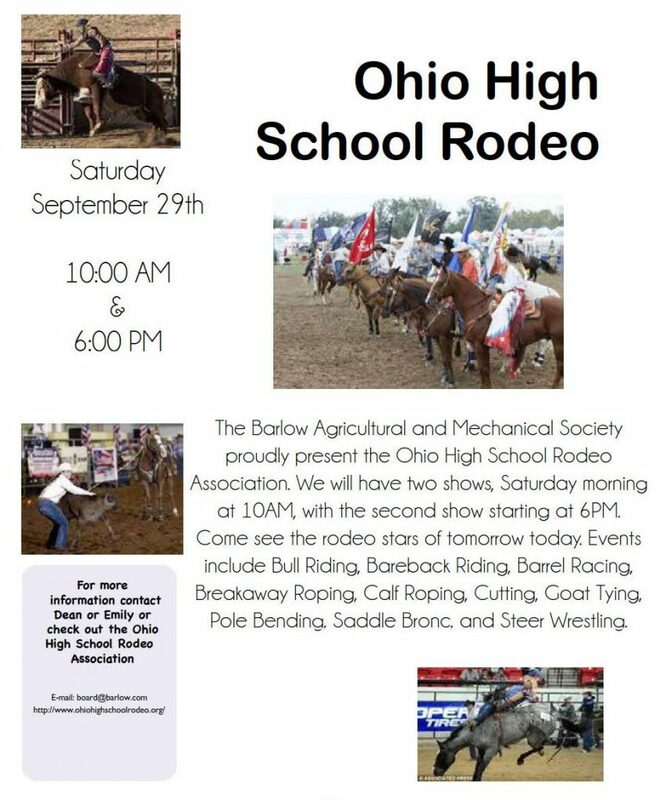 Our fairgrounds are located at the intersection of State Routes 339 and 550 in Barlow, OH. For GPS purposes, the physical address is 8655 State Route 339, Vincent, OH 45784. 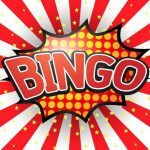 Barlow Fair Thirty One Bingo and Vendor Show! Proceeds will go toward new tables and chairs for the new Show Arena! Early Bird Tickets are $20 for 20 games. At the door – $25 for 20 games. Get your Early Tickets for a chance at the Early Bird Prize!!! – Choose how many tickets from the drop-down menu. – Click the “Buy Now” button. – Choose “Pay with Debit or Credit Card” from the bottom of the next screen. Note: Please bring proof of your online purchase to claim your tickets! 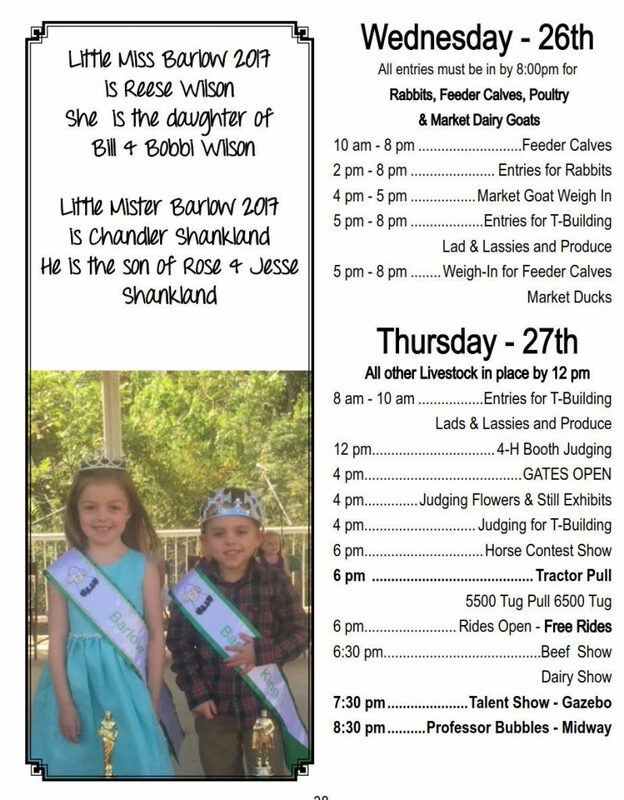 Information below is from the 2018 Barlow Fair season. Thursday night is Family Night! 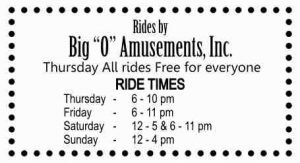 Big “O” Amusements’ rides on the Midway are free for All. 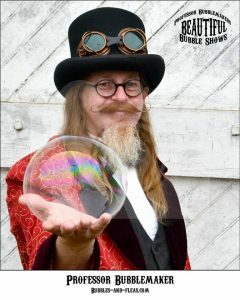 Professor Bubblemaker will be back! Catch his exciting performances throughout the fair! The Scenic Hills Lions Club hosts a parade on Friday evening. 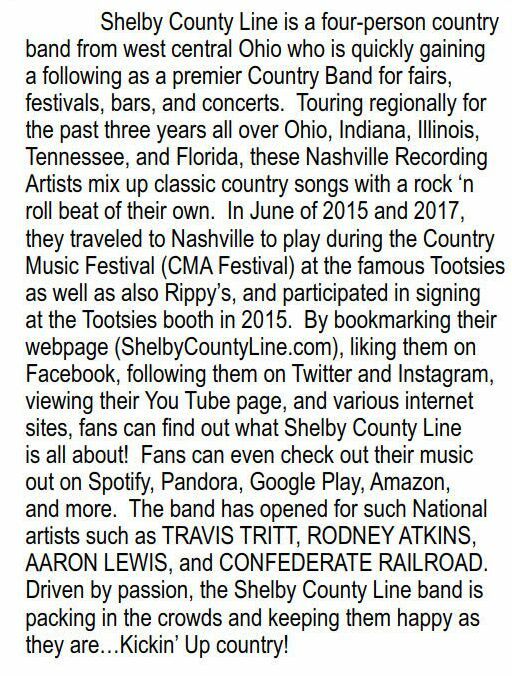 Come out to see the biggest parade in the area! 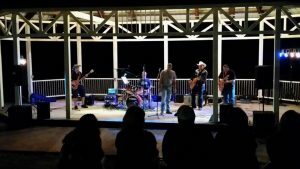 Appalachian Drift plays Friday (Sept 28) night at 8 PM! FOOD Eating Contest taking place at the Gazebo! 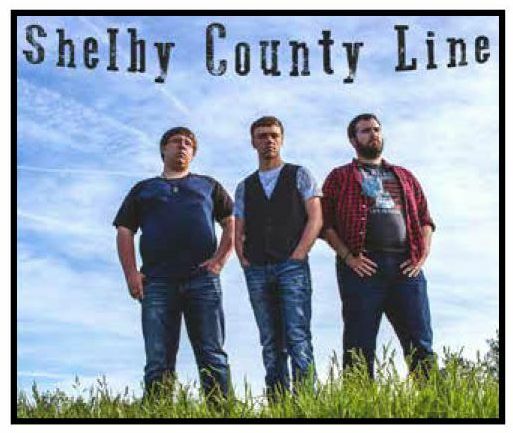 Shelby County Line plays Saturday evening at 8PM! Get Ready! 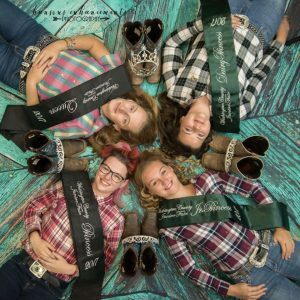 They’ll be “Kickin’ Up Country”! Join us for the Animal Beauty Contest on Sunday afternoon! 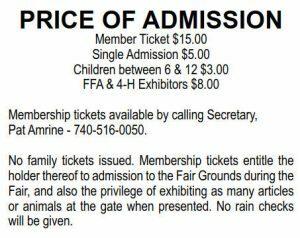 Only animals exhibited at the Fair are eligible for entry. 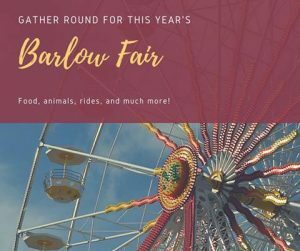 No pets or dogs will be admitted to the fairgrounds during the Barlow Fair, except for service dogs. Special Thanks to McLeish Auction Service for donating their services to our Livestock Auctions and our Equipment Auction!